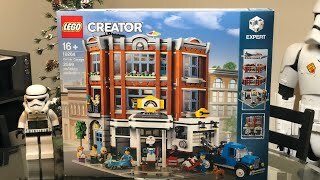 Some sets for both a giveaway and MOC I'm working on came in, might as well do an unboxing. 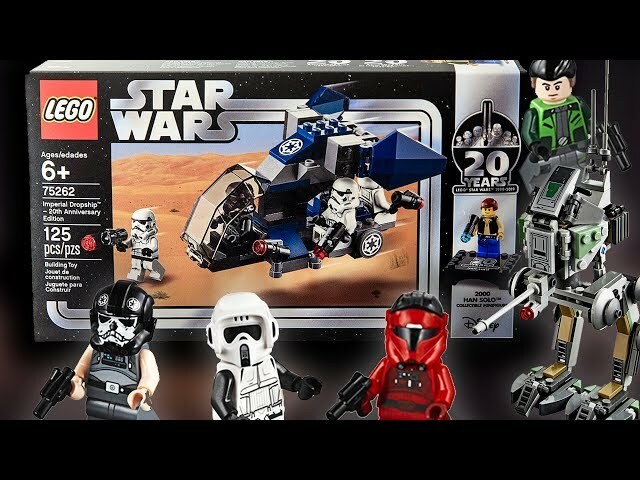 Plus there some interesting things I didn't even expect! 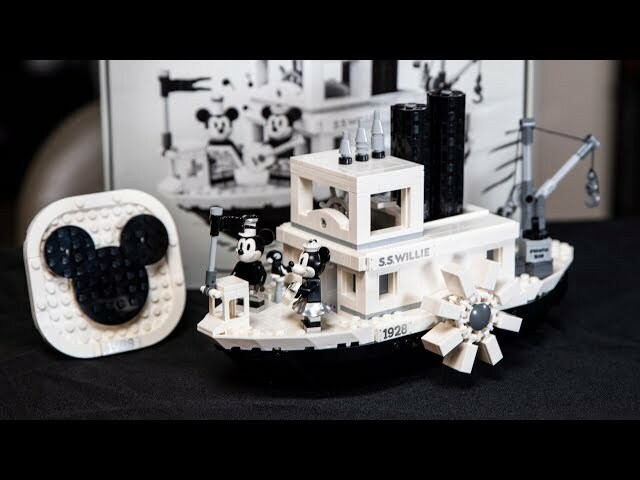 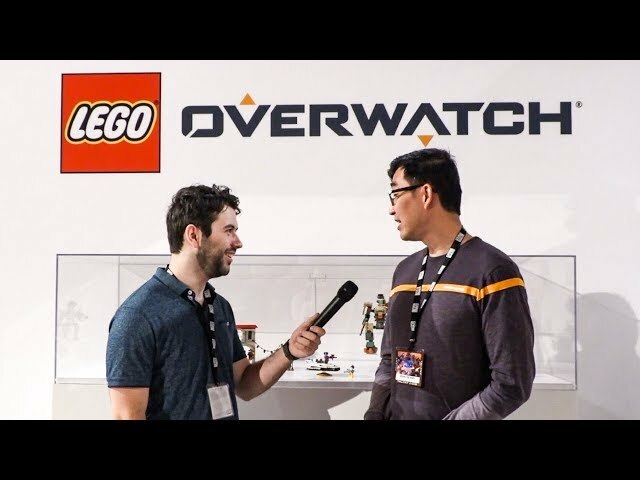 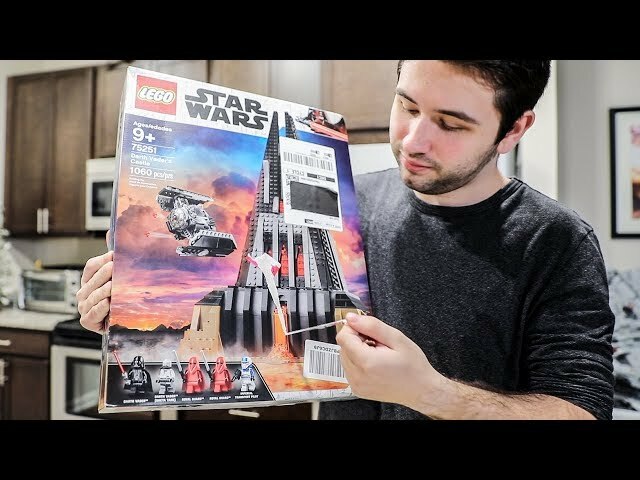 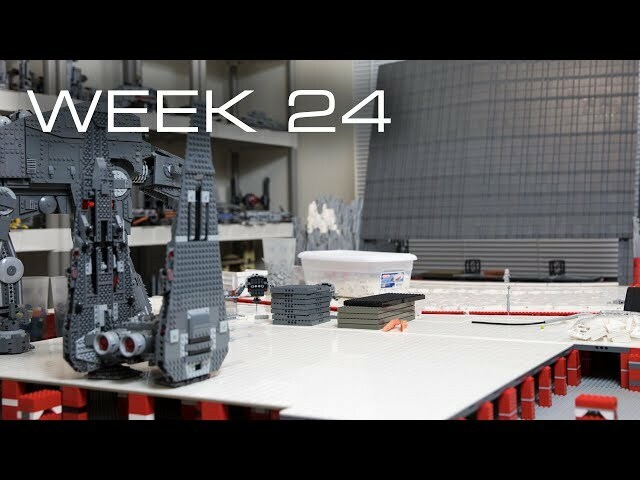 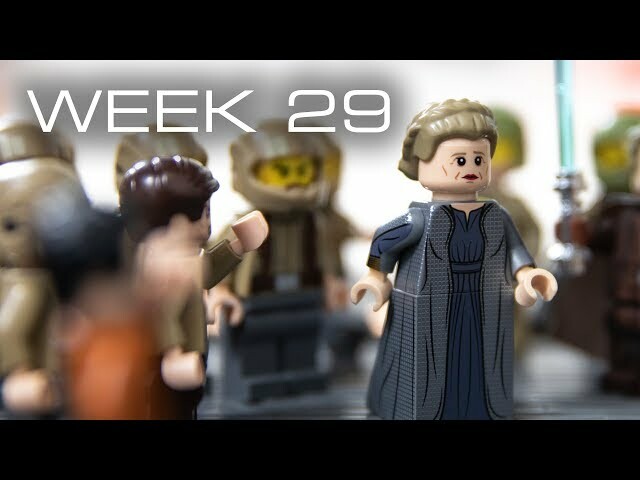 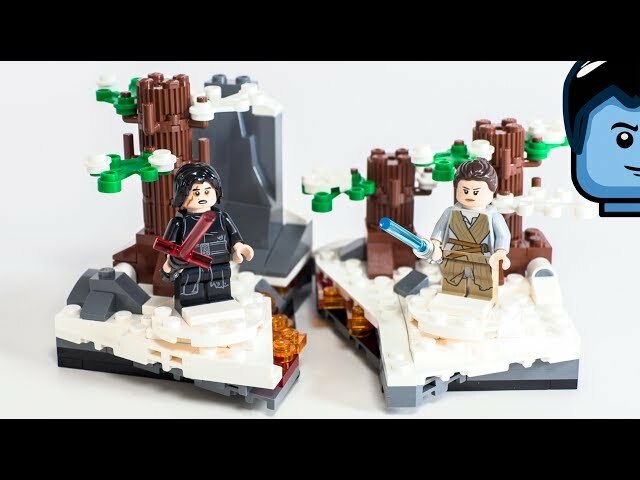 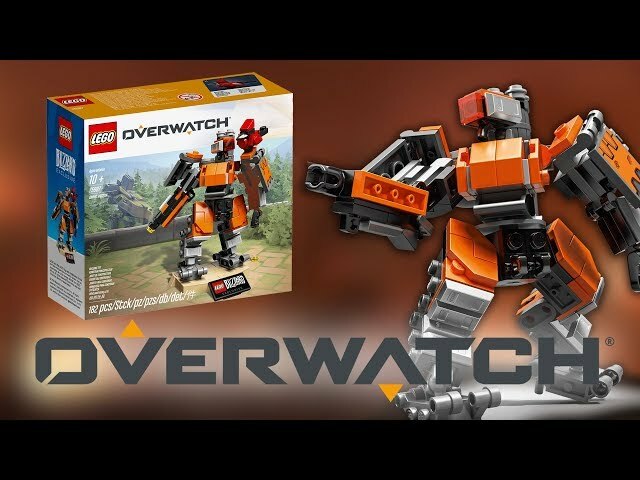 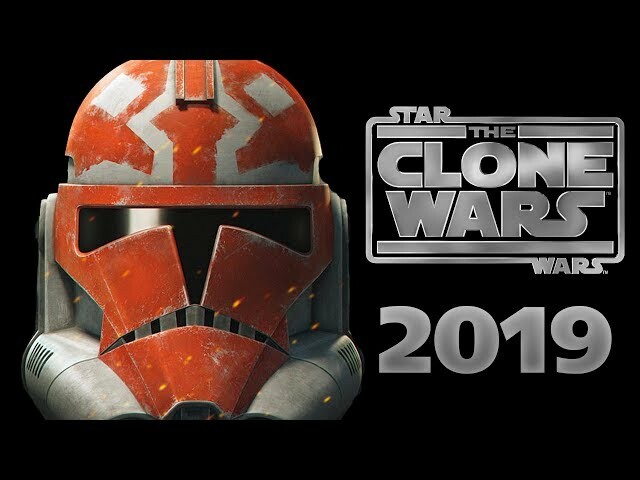 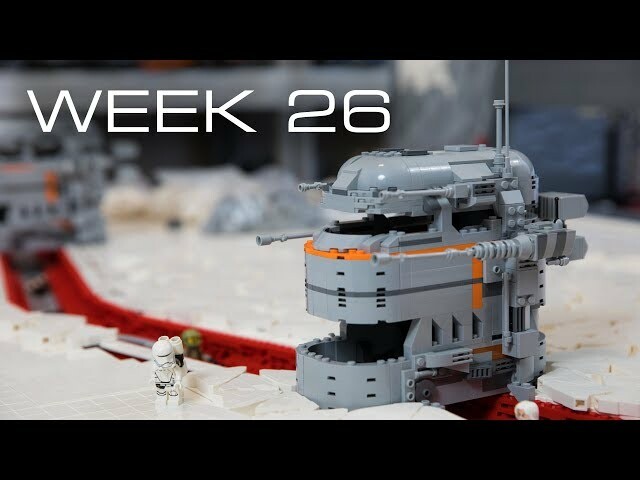 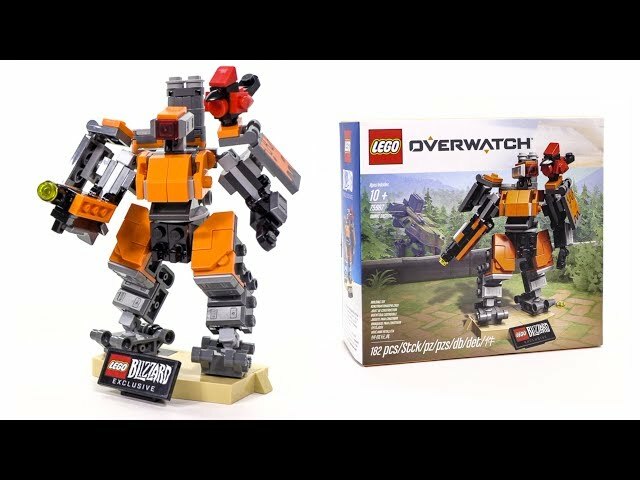 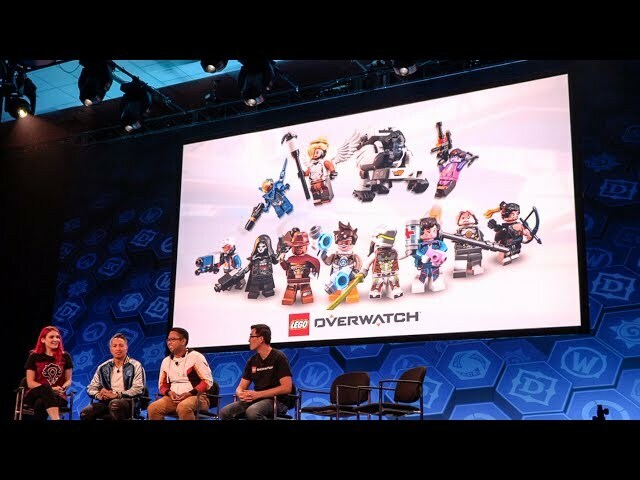 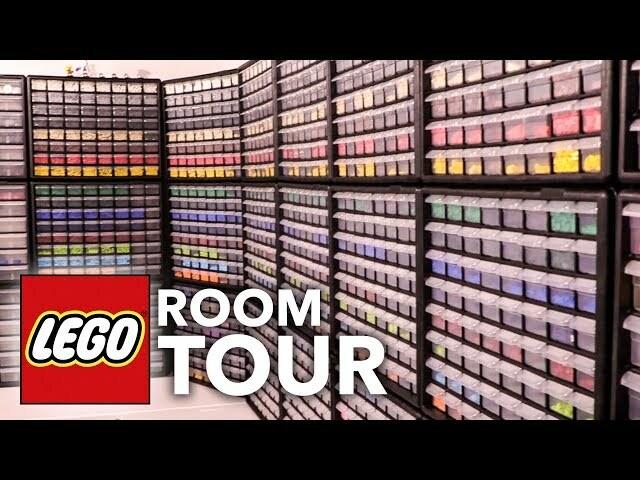 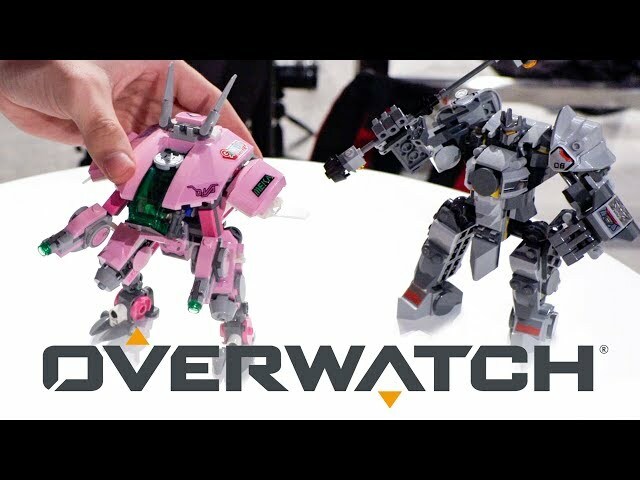 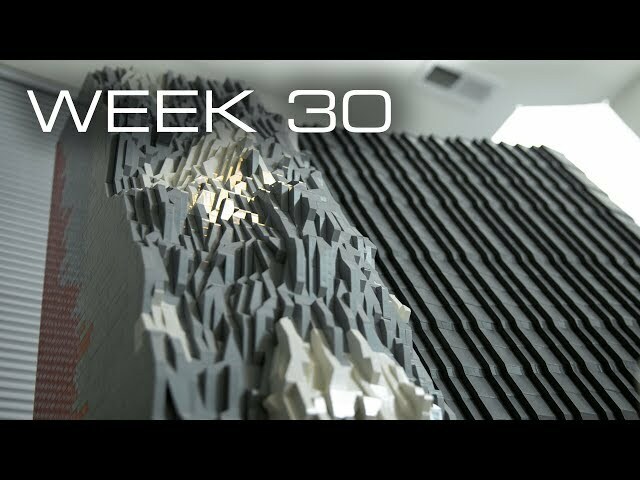 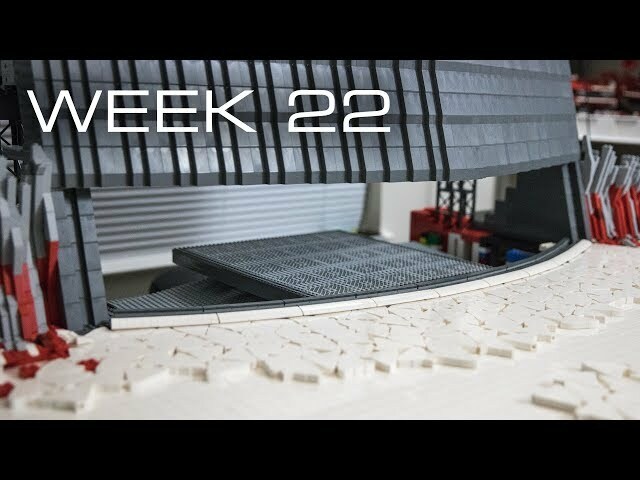 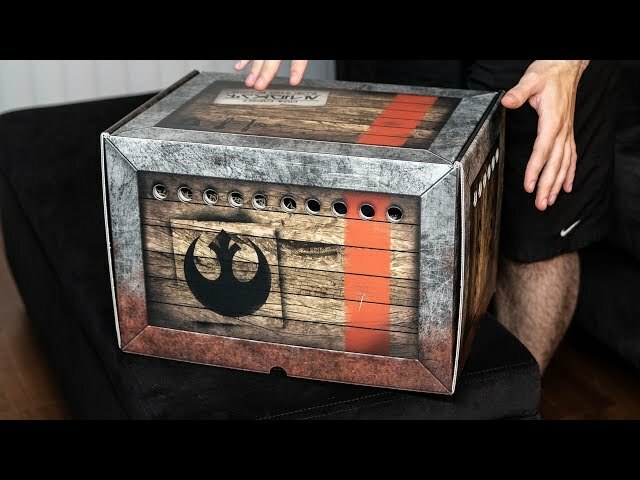 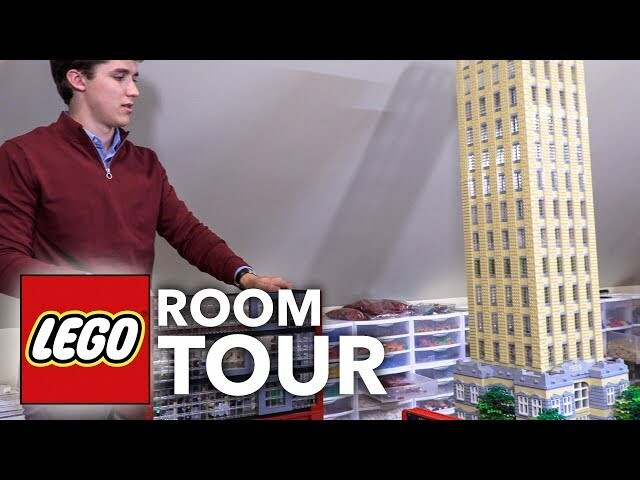 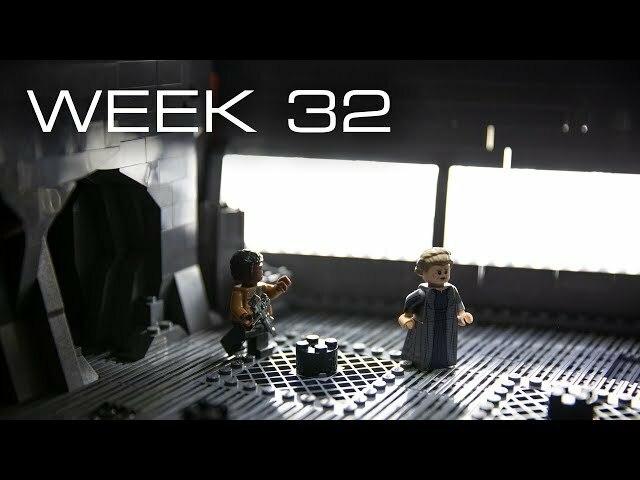 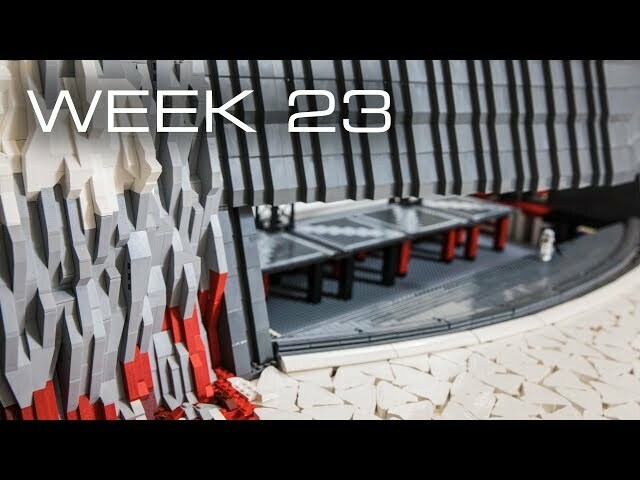 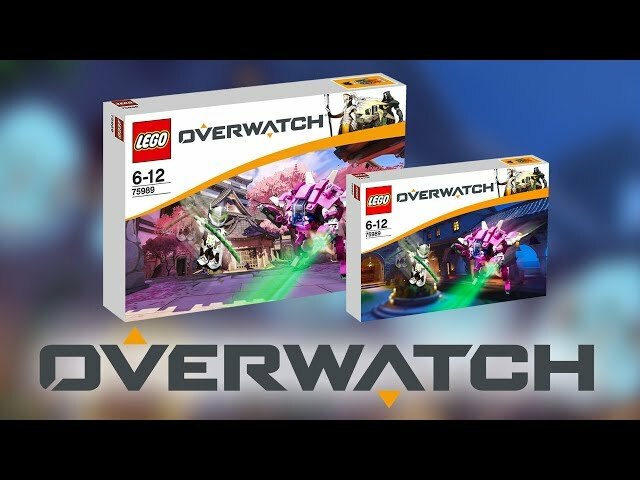 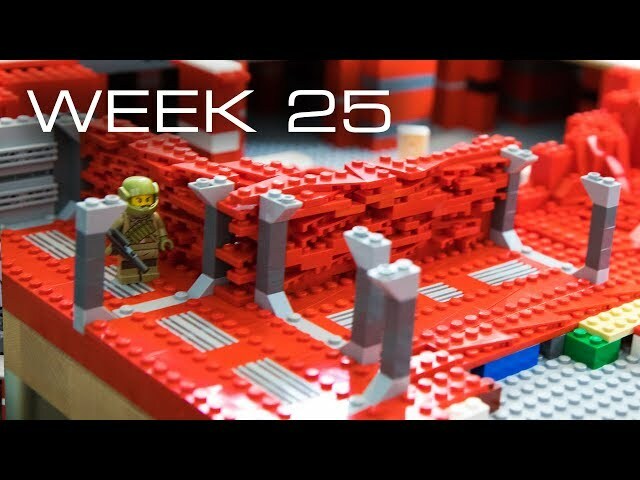 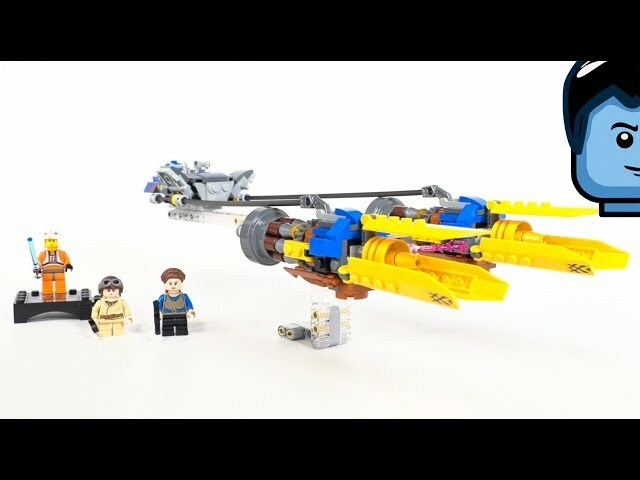 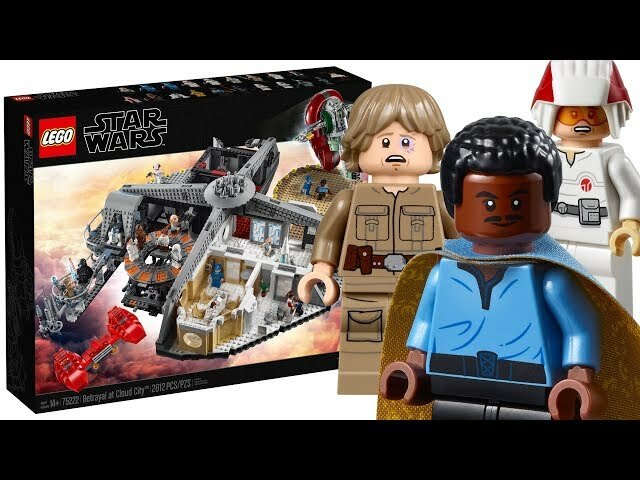 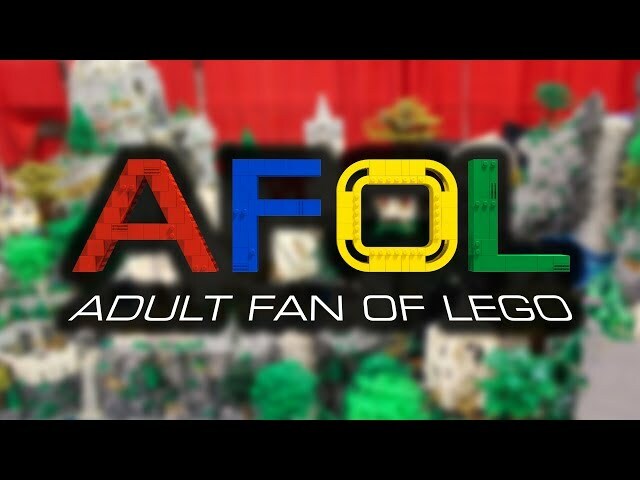 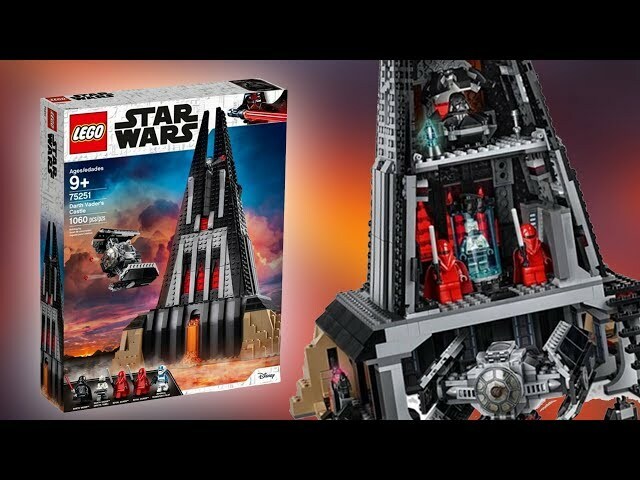 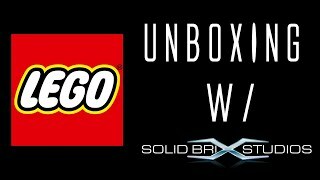 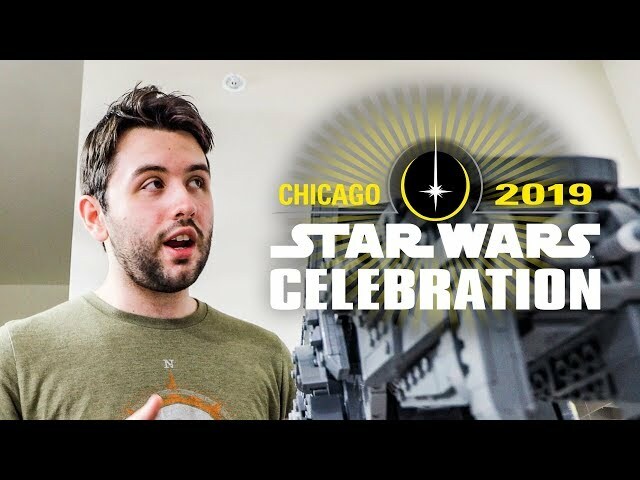 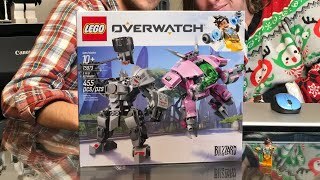 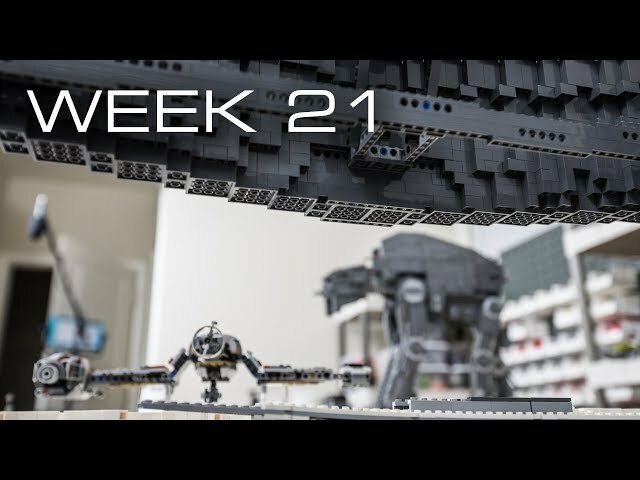 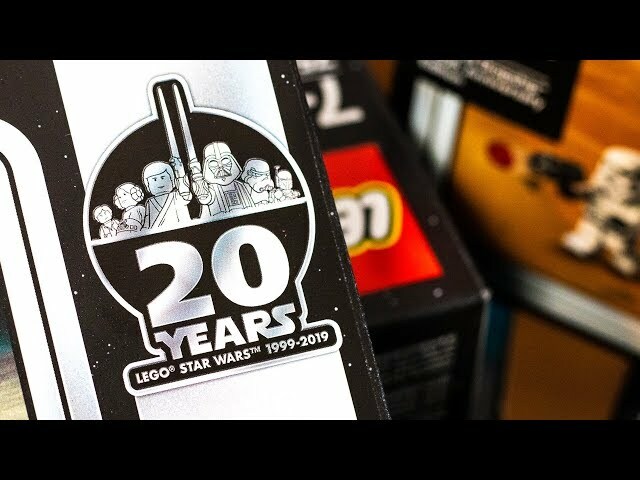 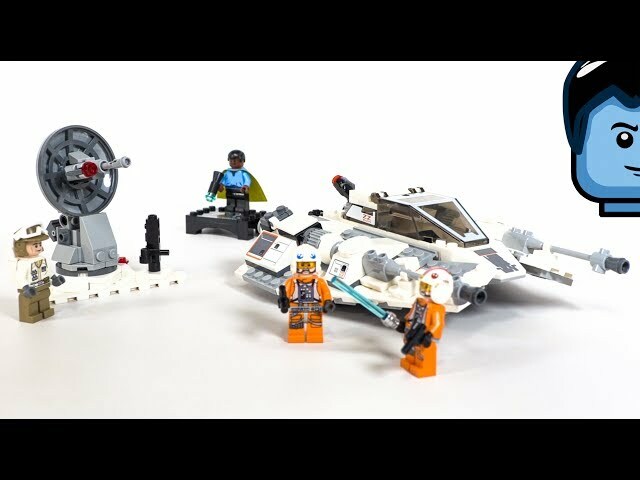 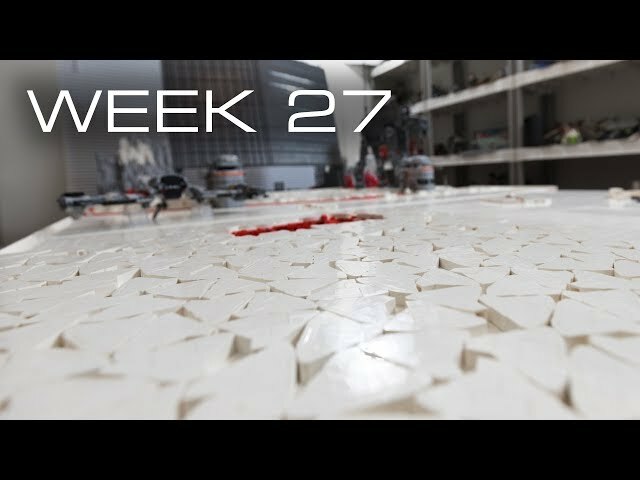 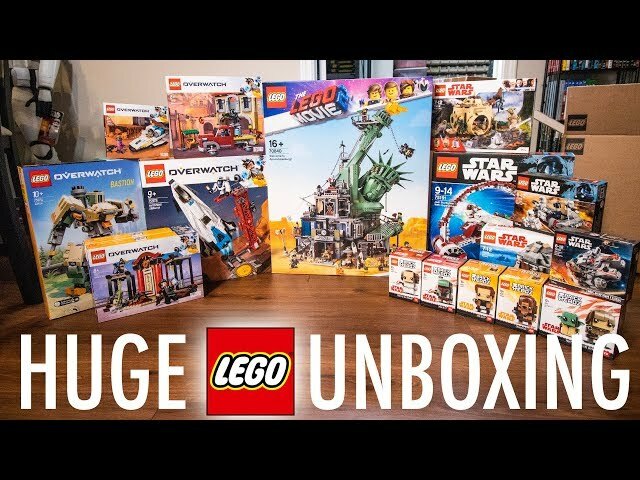 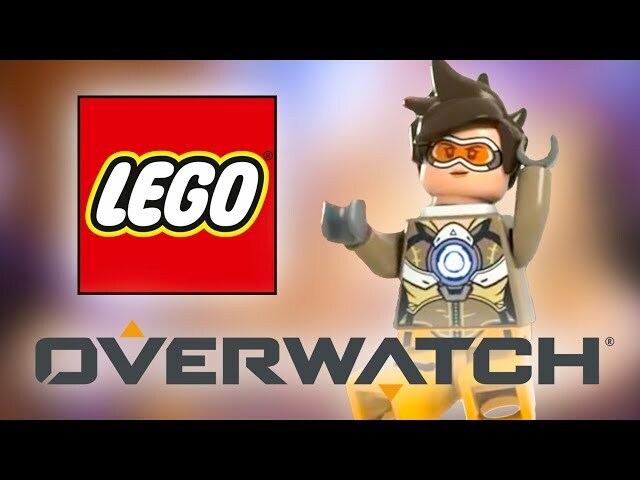 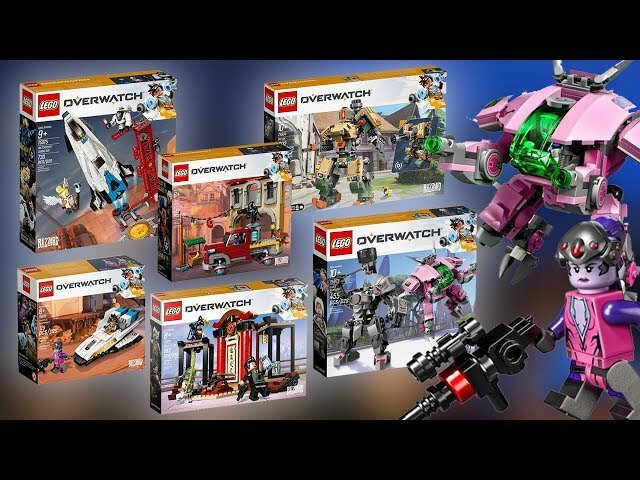 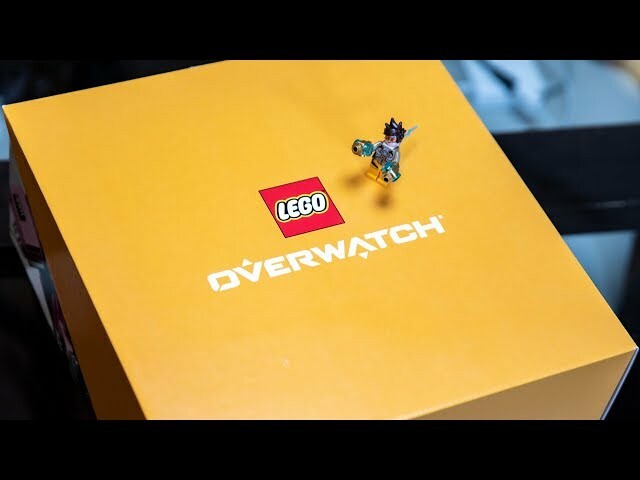 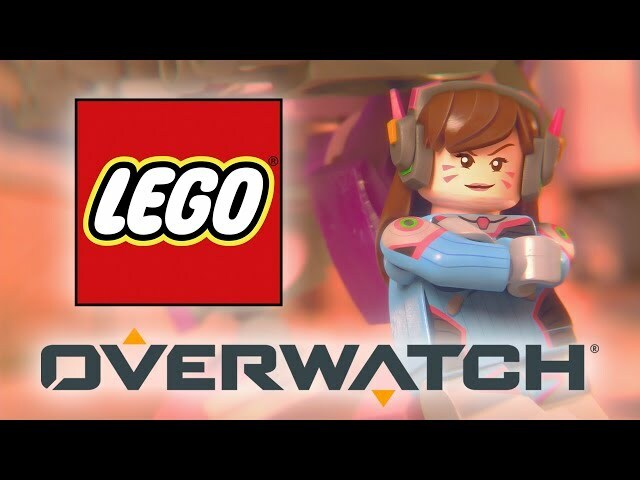 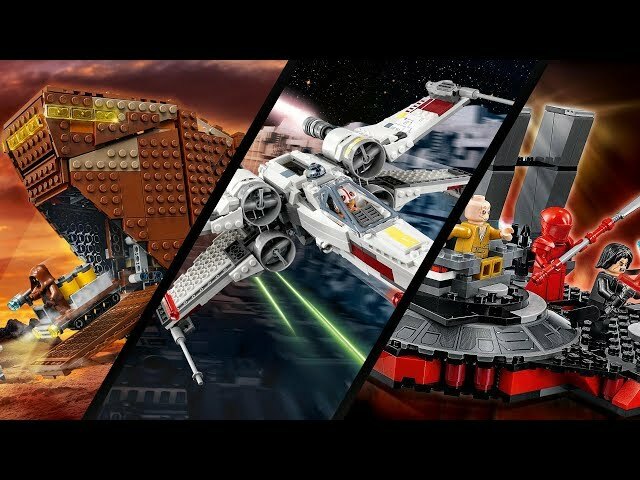 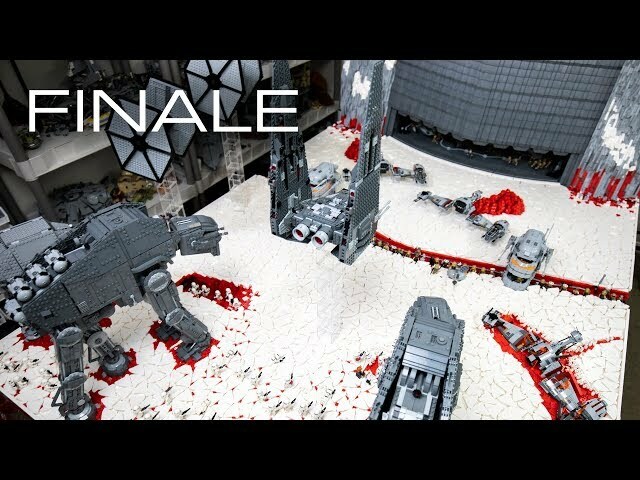 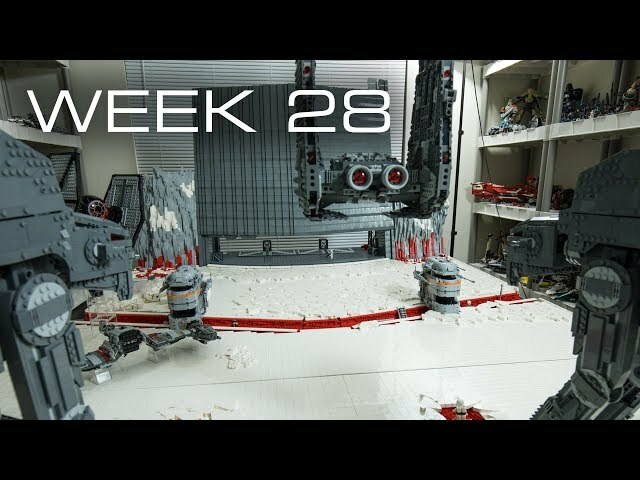 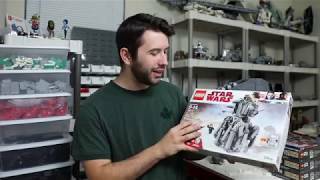 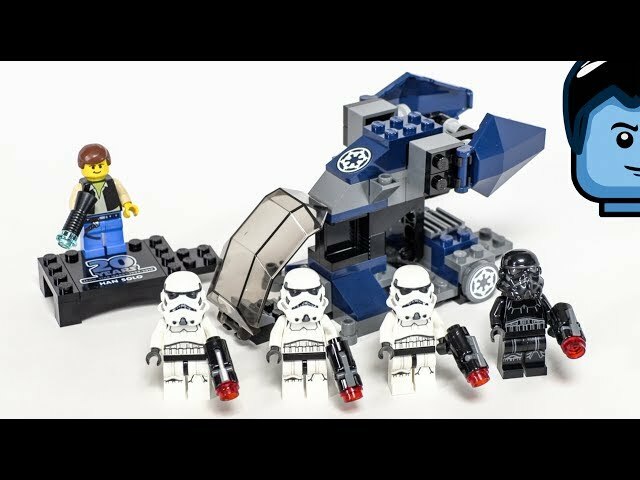 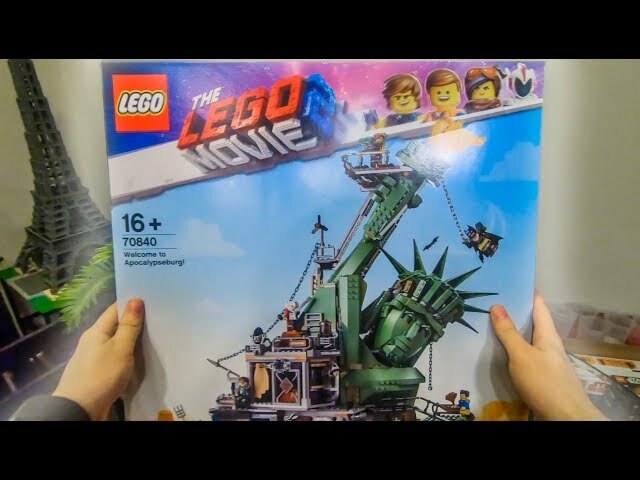 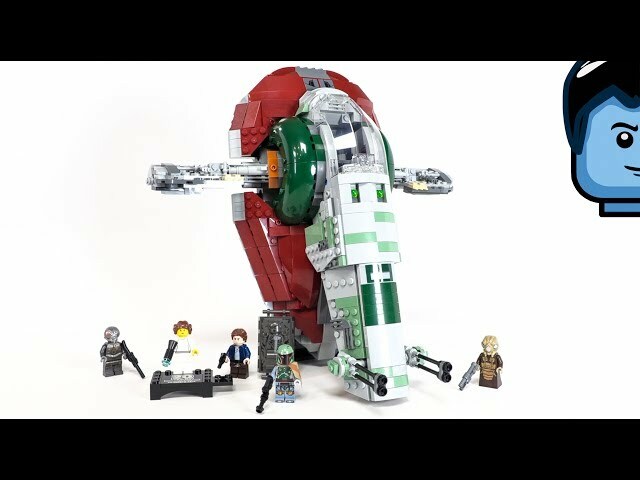 The LEGO Group did provide the sets shown in this video, however I was not paid nor told what to do, make, or build with these sets. 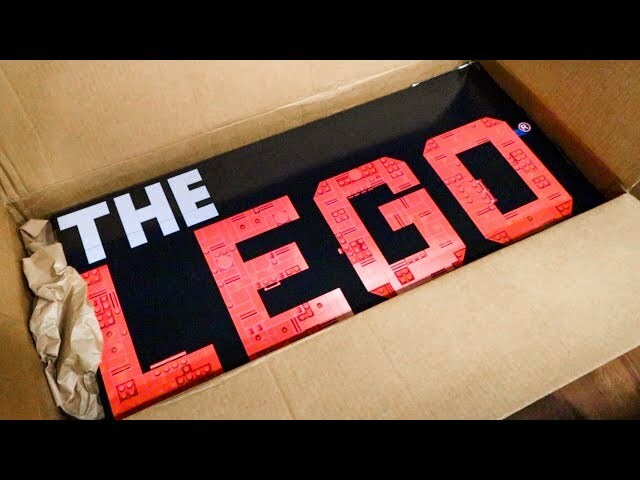 There mine and I have complete freedom. 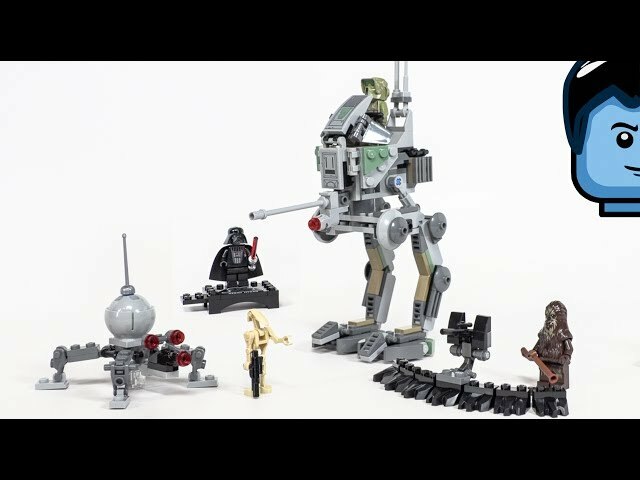 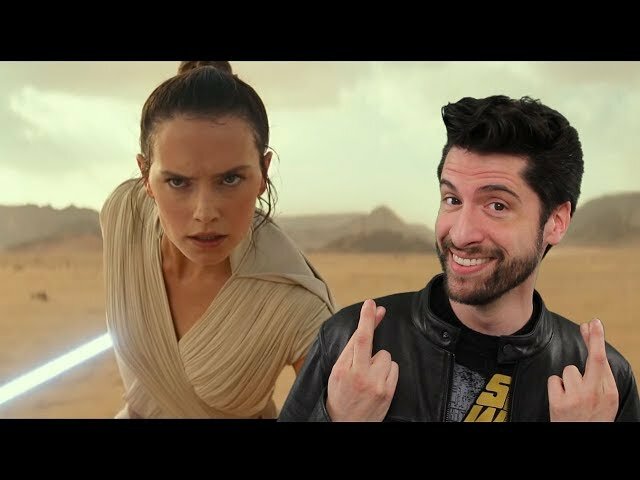 All opinions in this video are my own.